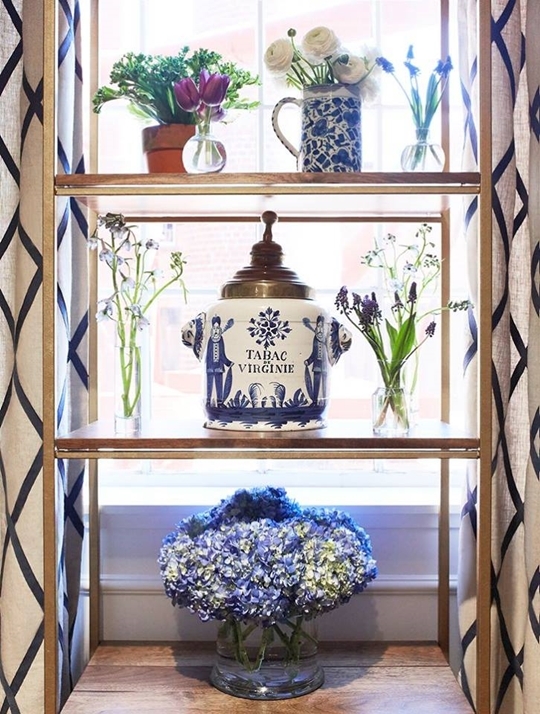 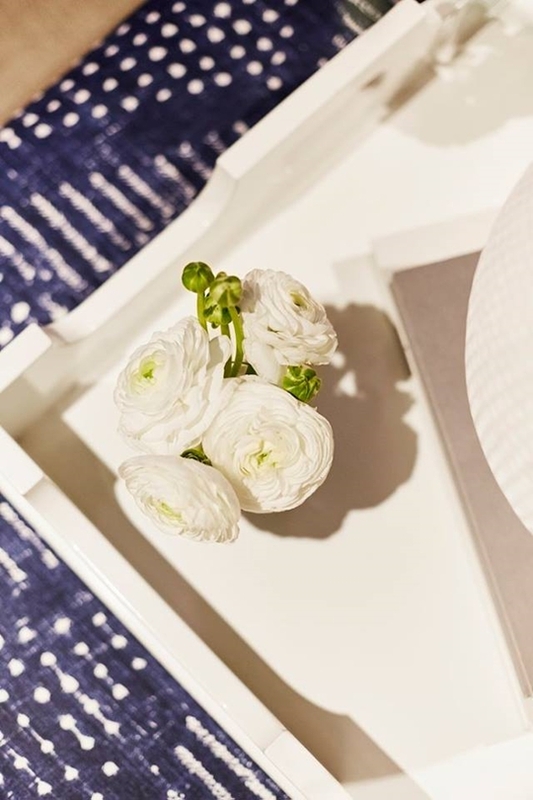 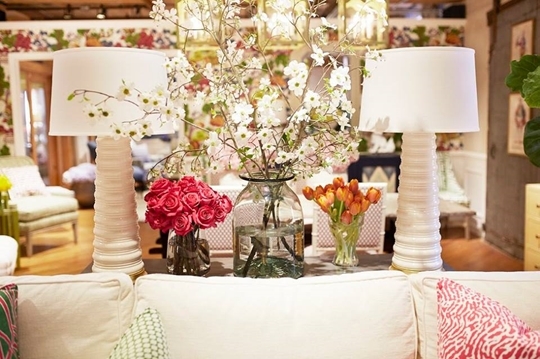 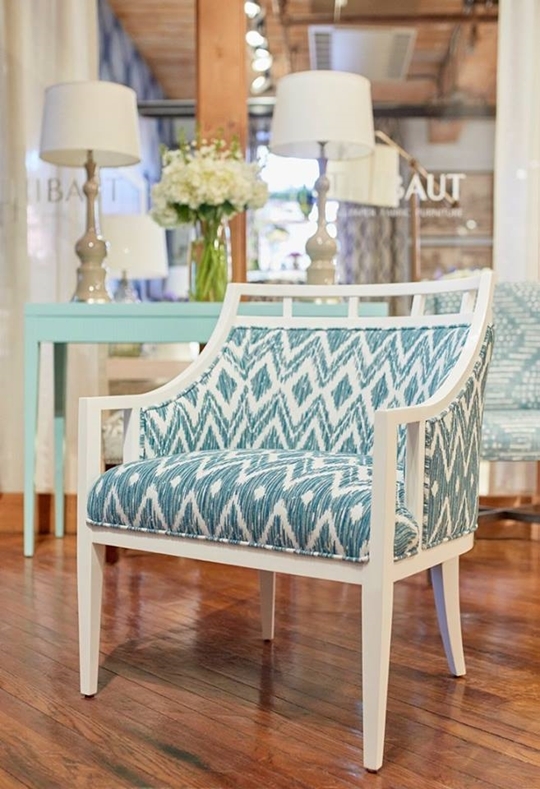 At the recent Spring 2018 Fair at High Point, Thibaut showcased their latest works and the the designs of Anna French. 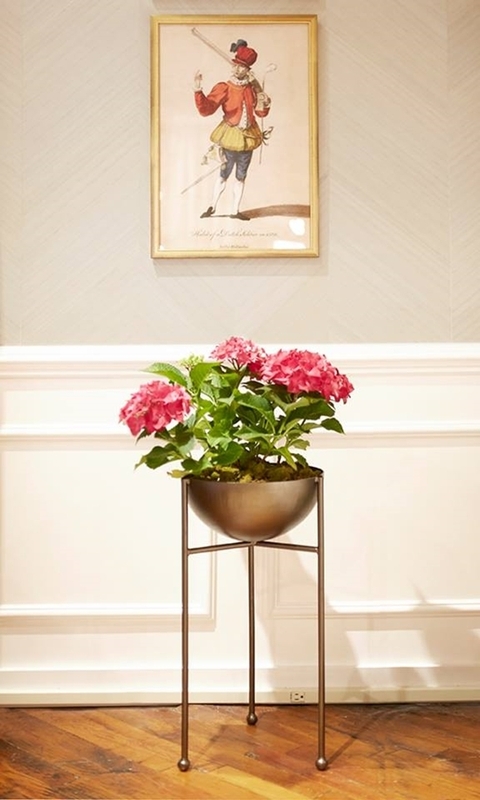 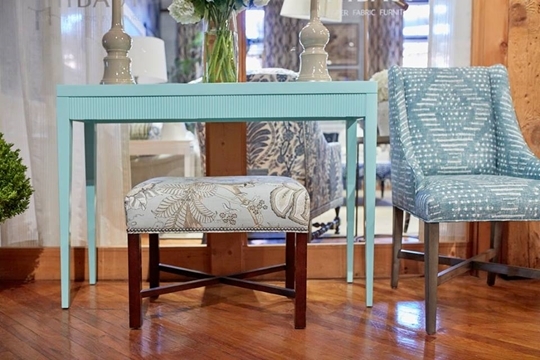 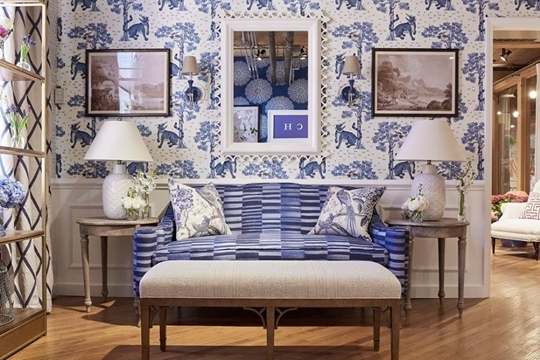 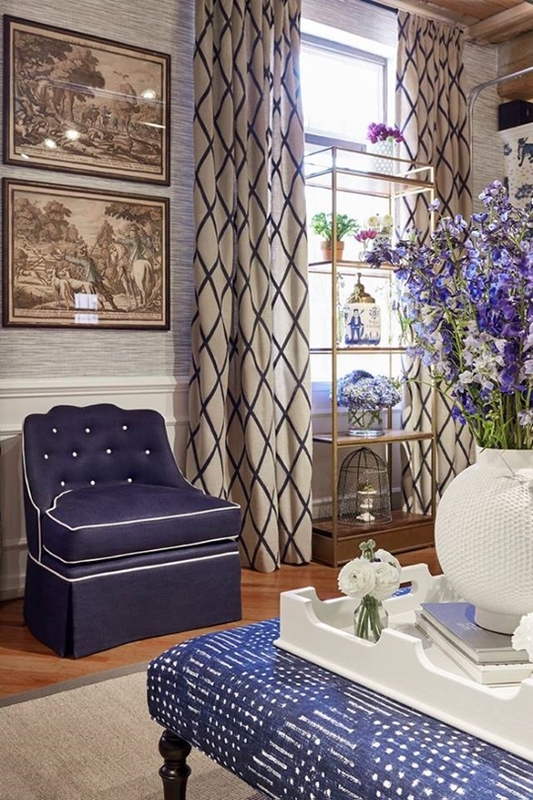 Wallpaper, fabrics and furniture are Thibaut's speciality as America's oldest operating wallpaper firm and their latest designs are simply stunning. 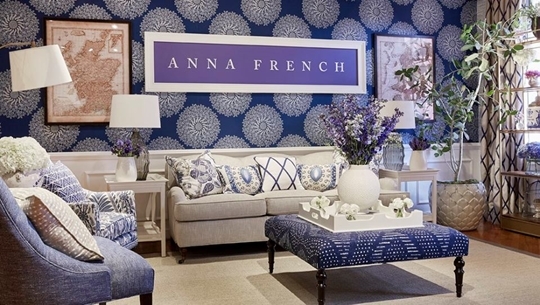 In the new range, Anna French has opted for timeless blue and white in geometric, floral medallion and traditional designs. 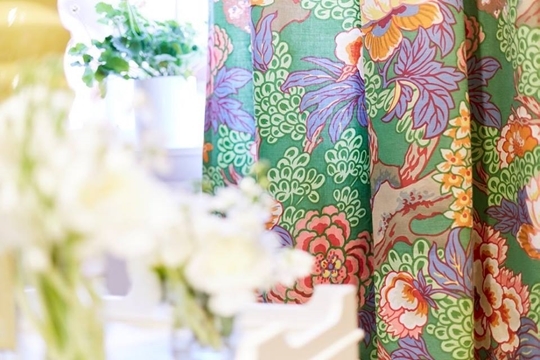 Thibaut prove feminine flora's never date with designs in dusky rose, green and blue. 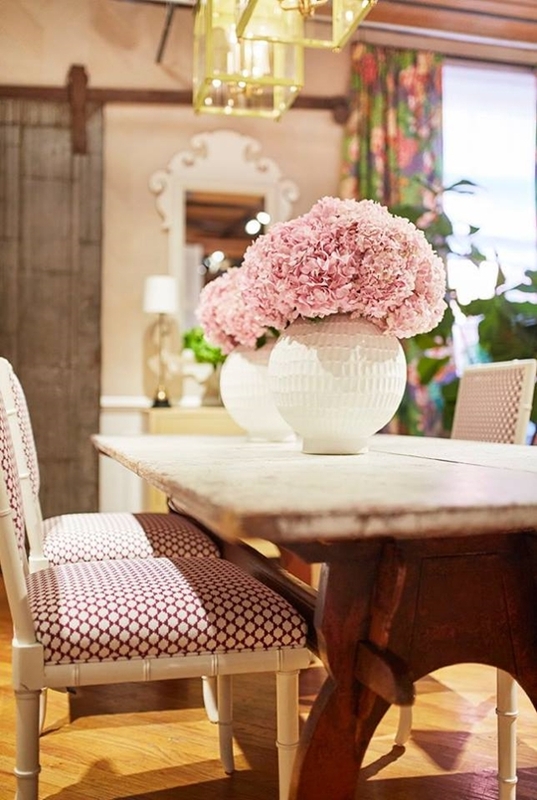 Small geometric prints in deep rose and bolder zig zags in a combination of coral and pink feature across the range. 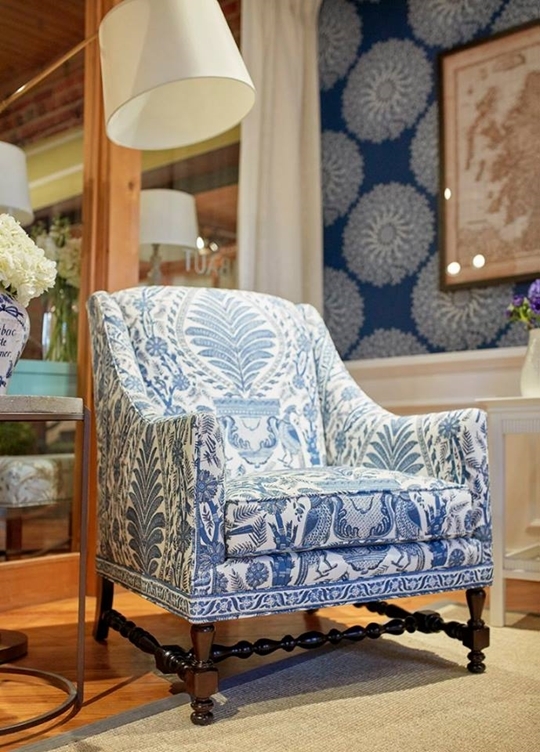 There is a fresh take on paisley and chinoiserie too. 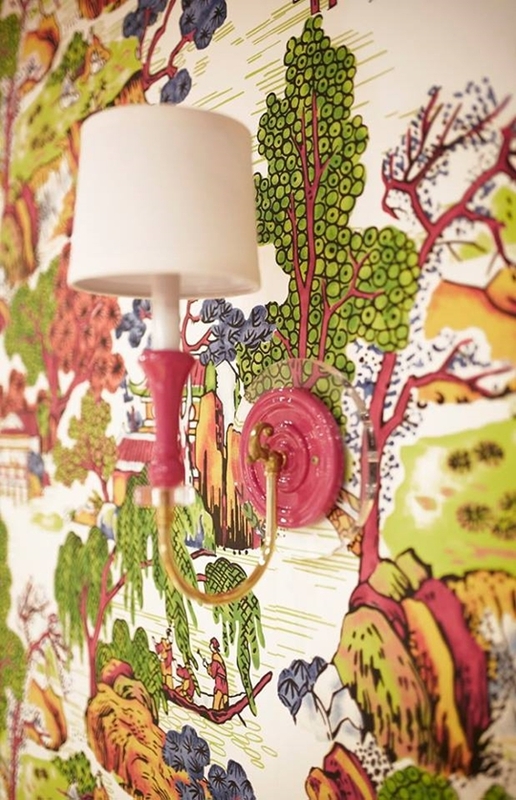 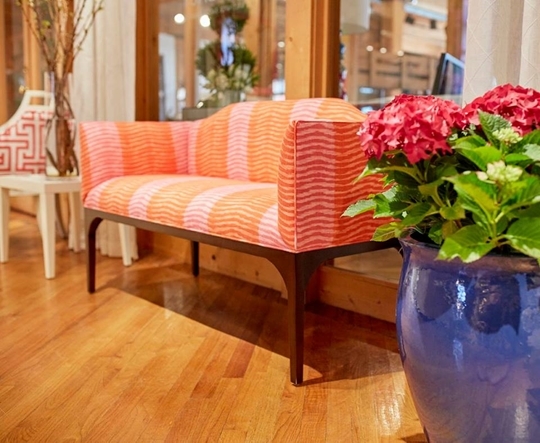 The new designs feature across their wide range of wallpaper, textiles and furniture.